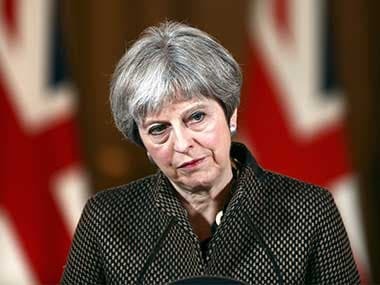 Britain: The British government suffered a major blow on Tuesday when it lost a parliamentary vote on legal advice it received on the Brexit deal agreed with European Union (EU) leaders in November. A motion by the main Opposition Labour Party to find the government in contempt of parliament for failing to publish the advice was passed by 311 MPs in favour to 293 against. The government reacted to the defeat by saying it would publish the “final and full” advice on Wednesday. Opponents believe the advice will reveal Attorney General Geoffrey Cox’s misgivings about the Brexit agreement. The parliamentary vote has delayed a speech by Prime Minister Theresa May at the start of five days of debate on the deal itself before a final vote on 11 December which the government is expected to lose. May was still due to address parliament later on Tuesday. Labour’s Brexit spokesman Keir Starmer said: “This House has now spoken and it’s of huge constitutional and political significance. It is, I think unprecedented for this House to find government ministers in contempt”.